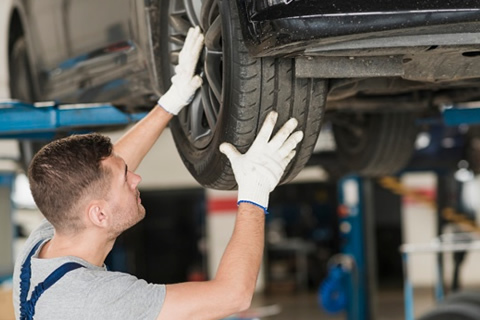 Buy 2 new tyres from our extensive range and receive free valves, scrap disposal, wheel balancing and a FREE rego inspection at no extra cost. 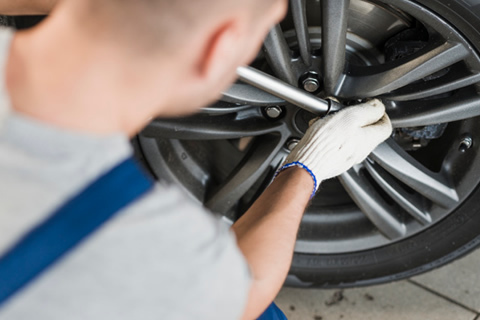 Buy 4 tyres from our extensive range and receive valves, scrap disposal, wheel balancing, front wheel alignment absolutely free. 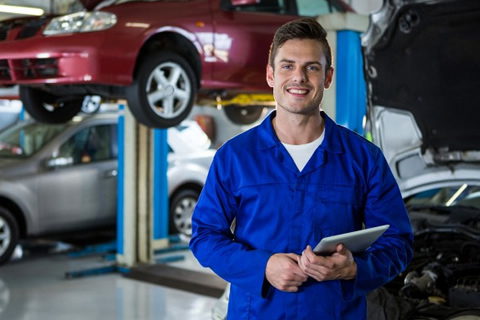 Plus for a limited time receive free tyre repairs on those tyres for their lifetime (NEVER pay for a tyre repair ever again). 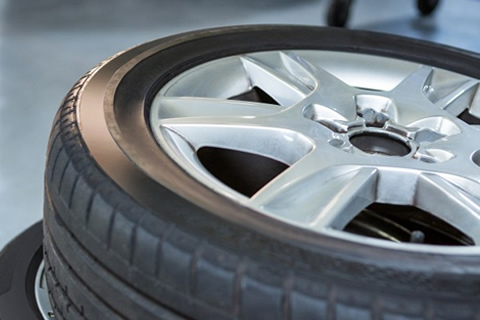 Receive FREE lifetime service when you buy 2 or 4 tyres from us. This includes a quarterly tyre rotation, pressure check, brake check and general safety inspection – at NO CHARGE!